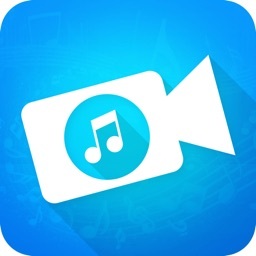 This application is to Mix Video with multiple audio or music files. 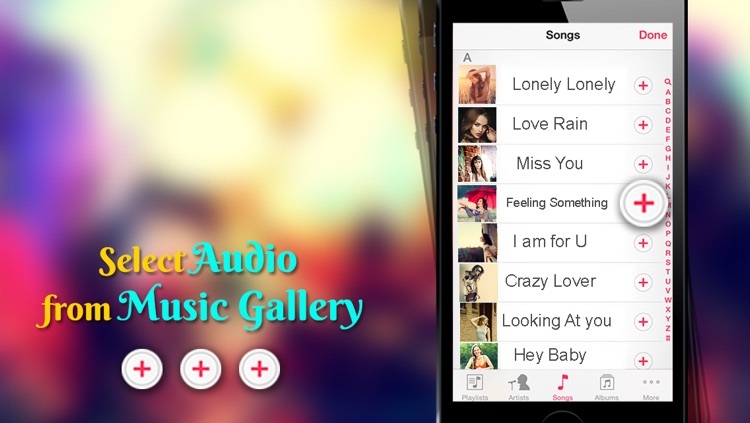 Unlike other solutions this free application allows users to add how many ever audios they want. 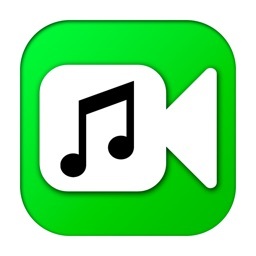 It makes adding audio to video very easy. Also allows the user to customize the volume, position from where audio file needs to start, also allows the user to enable or disable audios that they added. 5. 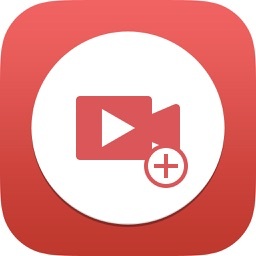 Click on play button present on the red toolbar to preview your final output. 6. 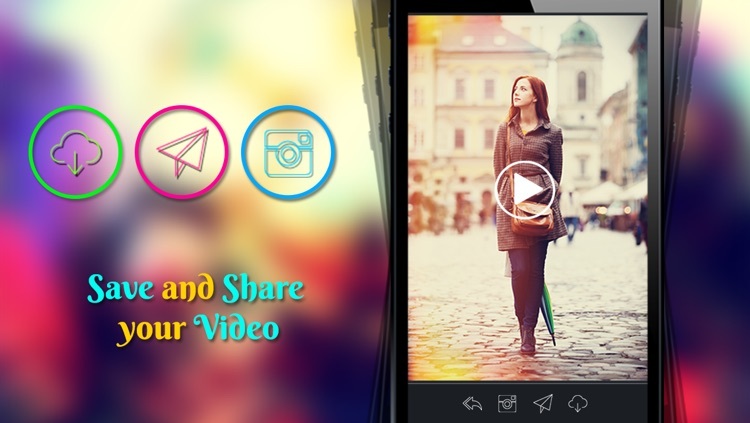 Click on done button (top right button) to generate the final video. 1. How to mute audio of my video file? - select the video to which you want to mute the audio. 2. How to add reduce volume of my video? 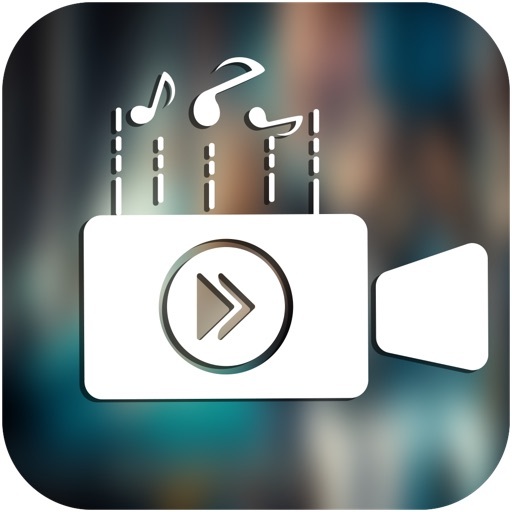 - select the video to which you want to reduce the audio volume. 3. How to add background music to my video? 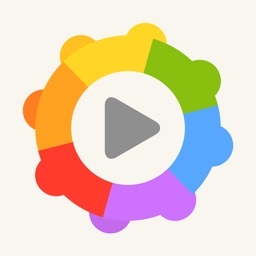 - Select the video for which you want to add the background music. 4. How to add multiple audio files to my video? 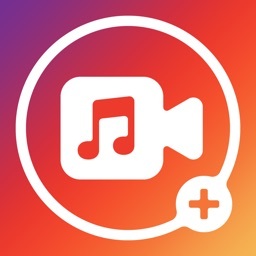 - Click on addaudio button to select the next audio file that you wanted to add from your music library, repeat this step until you add all the audio files that you wanted.